our perfectly imperfect life: The rewards are grand. Adoption. It's been on my mind lately. I'm sort of going out on a limb when I say this, but I have never been a fan of preaching adoption. There are some in this wonderful world of ours who believe that is it everyone's duty to adopt. I get that ... I get that the bible says that is what we should do. And I'm really going out on a limb when I say this, but I also do not believe that everyone has what it takes to adopt. Yet, I do believe that everyone has what it takes to help protect an orphan. 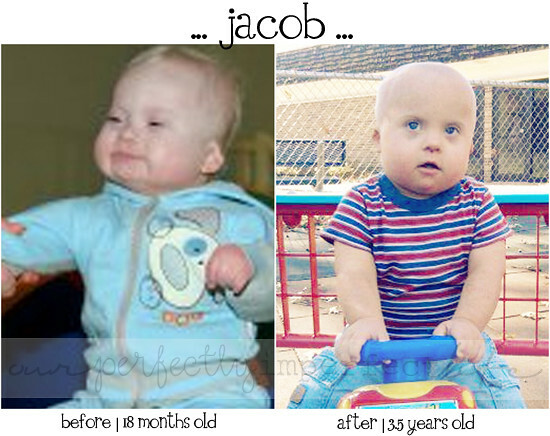 Adopting a child is a very exciting thing ... saving innocence from danger. Adopting a child is also a very rewarding thing ... but it is really hard too. Really hard. Once the excitement of the adoption wears off, you have a child on your hands. A child that you do not know ... and a child that does not know you. We don't expect that Axel is going to get off that plane, walk into our home and be a smiley, giggly boy who can hardly wait to get on with life. When parenting [step children], you do not love them right away, and they do not love you. Sometimes it takes years before you feel honest "love" toward them. You care about them! And you nurture them! But that is very different than a mother/child love bond, or a father/child love bond. It just really depends upon the chemistry between you and the child. Sometimes it is there, and sometimes it is not. I think that people are surprised when they bring a child into their home and that bond is not automatic, or in their eyes takes way too long to develop. Sometimes you love the child long before the child loves you in return. Sometimes it is the other way around. Part of the reason this bond is different is because an older child comes with other people's habits. You didn't get to develop these habits, and they can be very annoying to you as a parent. It can be very difficult to not blame the child for these habits that they had established since they were small and suddenly you want them to change and do things your way. Very wise words ... if I do say so myself. Eventually the hurdles fade into the past ... and a time comes that life isn't so much about bonding and attachment ... but simply living life. The rewards are grand and they only get so much sweeter. These babies? They are waiting to come home. They are waiting to make life grand for their new family ... how can you help? Adoptive families ... I know there are so many of you out there. If you would like to be included in this post, please email me at bethanybalsis@mac.com with your info. 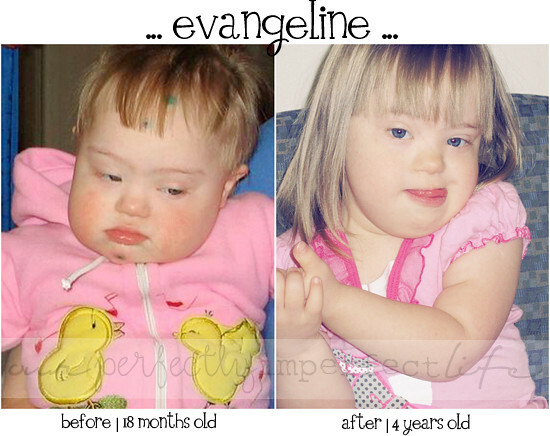 PS ... isn't it funny that never once in this post did I mention Down syndrome? That was not intentional ... it just isn't relevant. 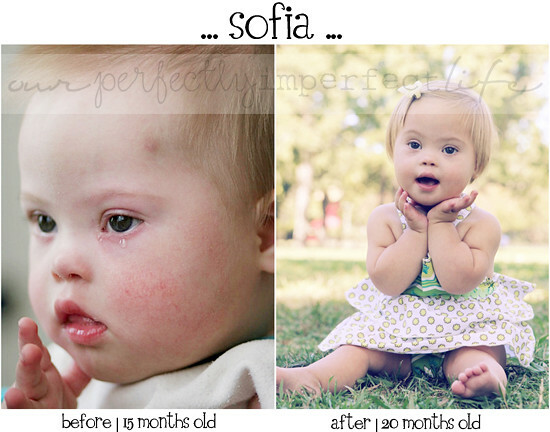 Well, it is relevant in that the future of babes with Down syndrome in other countries is horrid. That is why we need to get them home. 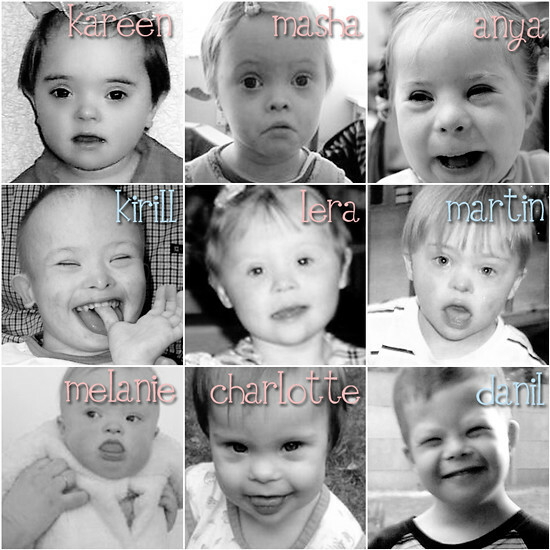 PPS ... and yeah, all of the beautiful babes in this post have Down syndrome. Oh, you already knew that? Ha. Sweet and beautiful. Martin looks like my Jack. It made me tear up the second I looked at the photo. I am thankful he will have a home soon and that he is wanted. Donation is a great cause. Thank you for the post. Thanks for sharing this! 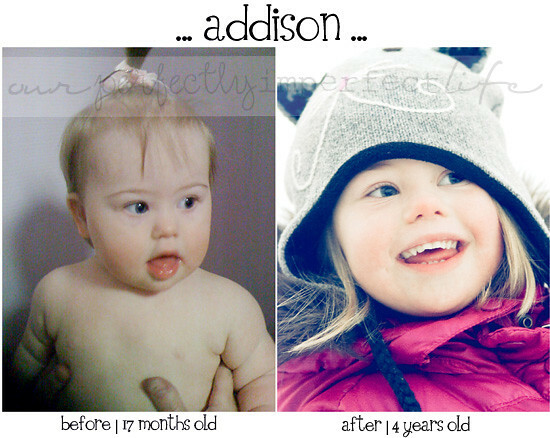 I love all the before and after pics of thhe kids who are home! Can,t wait to have before and after pics like that! The picture collage you made of Kareen and the other kiddie coming home is soooo adorable!!!! Thanks again! Love this post Bethany! Thanks you for all you support, your cheerleading, putting up with countless silly questions about a far off city and most importantly your beautiful heart. We will travel last week of Feb/first week of March to meet our precious Lera and accept her referral. We are currently about $4000-$6000 short depending on when we can book travel. If in Feb we get winter rates BUT if in March we get spring/summer rates. I agree with you that adoption is not for everyone. But helping is. Awesome post with so many beautiful and familiar faces!!! Oh, those sweet, sweet children. Every single one of them. Isn't it amazing what love can do? I am so glad there are families who are willing to take a chance on these kids. They are so worth it. Love the pictures! We live in China and foster a little guy who has DS. What sweetness he has brought to our lives! Great post, do you mind if I cross-post it on my blog? I don't like to steal it without your permission. Wonderful post! Thank you for including JD! 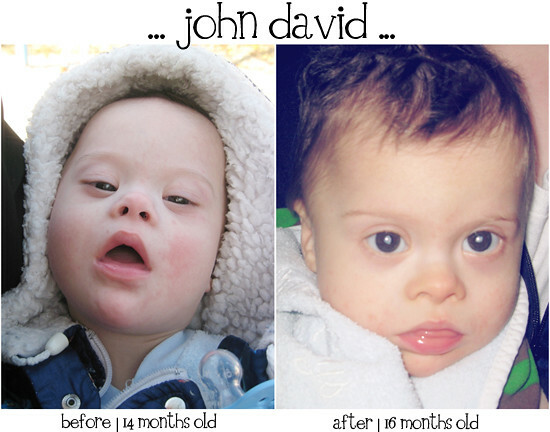 We should have Lydiah's blog up today! 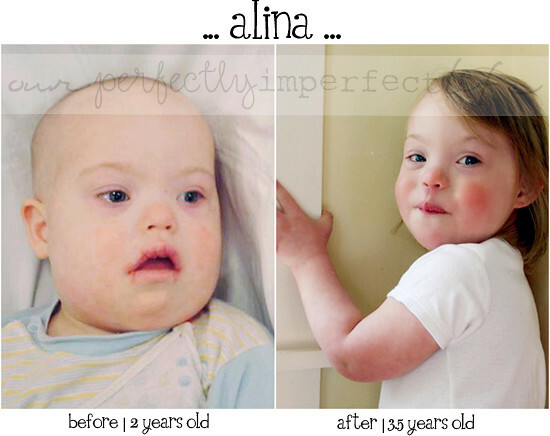 What a beautiful post Bethany, I loved the before and after pictures - each child is so precious! Thank you so much for your honesty. 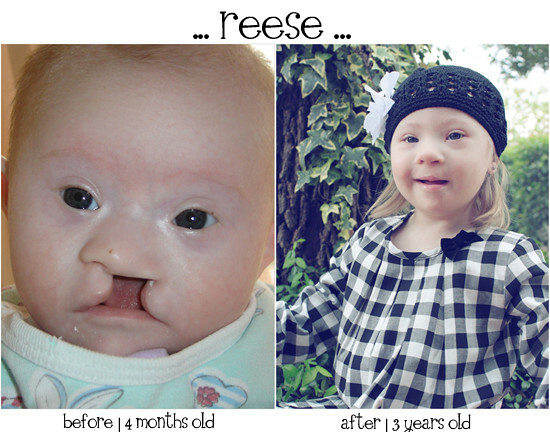 There is so much that we can all do to help these children - adoption, raising money, awareness, etc. Together I really do think we can make a difference in other countries as well as our own. I love this post! It is beautiful, as are ALL of those kids. I can't wait to see them all home. this is one of those posts that makes me ever so glad these tubes have allowed me to cast a line and find anchor on your side of the cyber seas. to be and to promote the change you wish to see in the world, well that's magic right there. the supernatural kind. love those glorious babes. each and every magical last one of them. She does take great pictures though! Bethany, the Valentines for Veronika fundraiser doesn't end until Saturday the 19th now. Yay!